Fly solo or with captain and enjoy pure yachting lifestyle! Princess 82 Fly - Model 2015 LIKE New!! Sta vendendo barche usate e yacht nuovi? 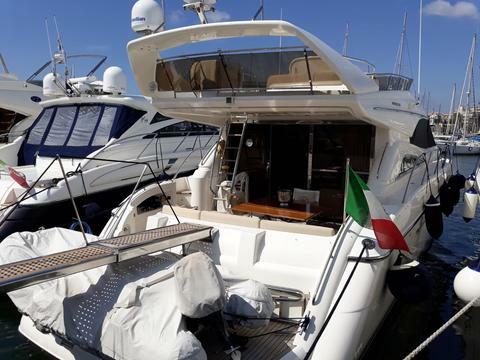 Non importa se sta vendeno barche di Princess Yachts o yacht di un altro produttore.